Fiana Patrice is a naturally shy person. She overcomes her shyness by learning how to approach without fear. 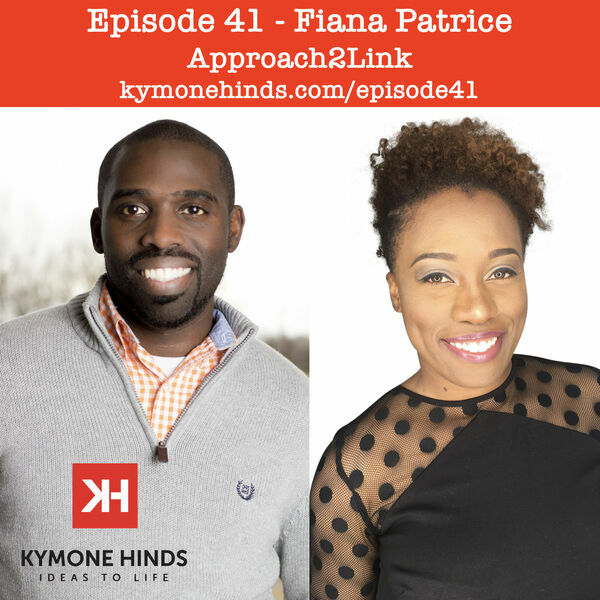 Fiana created Approach2Link to help others to create approachable opportunities. To find out more about Approach2Link visit Approach2Link.com. Check out the show notes from this episode at KymoneHinds.com/Episode41.